Learn your responsibilities as a husband, wife, father, mother, son, daughter, relative, etc so you can carry out your duty. Don’t blame others what is due from you. Allah will reward you accordingly or you will be accountable on the Day of Judgment if you fail to deliver your duty. 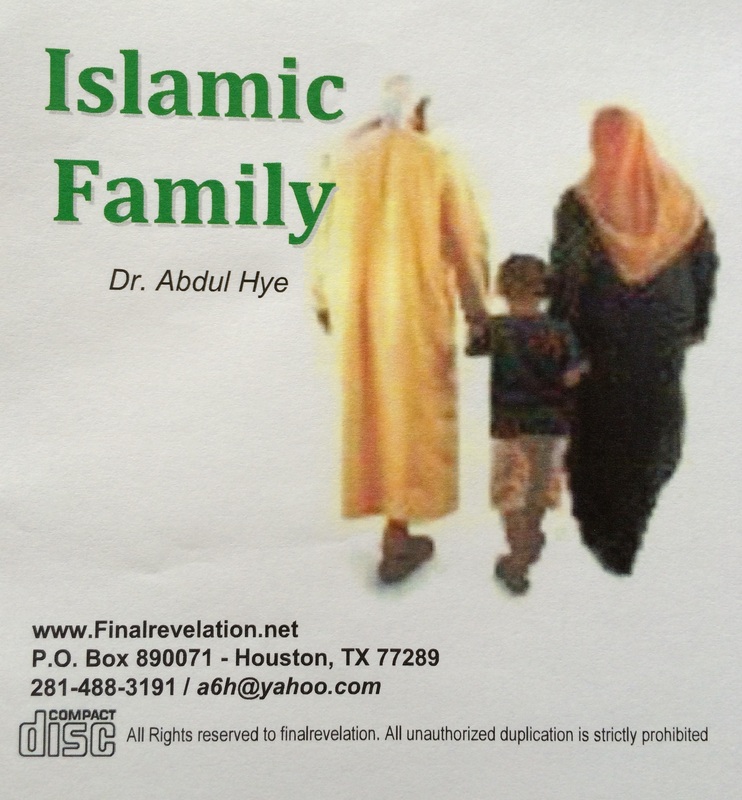 Learn all the steps to raise Islamic family according to Qur’an and Hadith. Collective efforts by each one in the family can bring peace and prosperity in this world and hereafter.